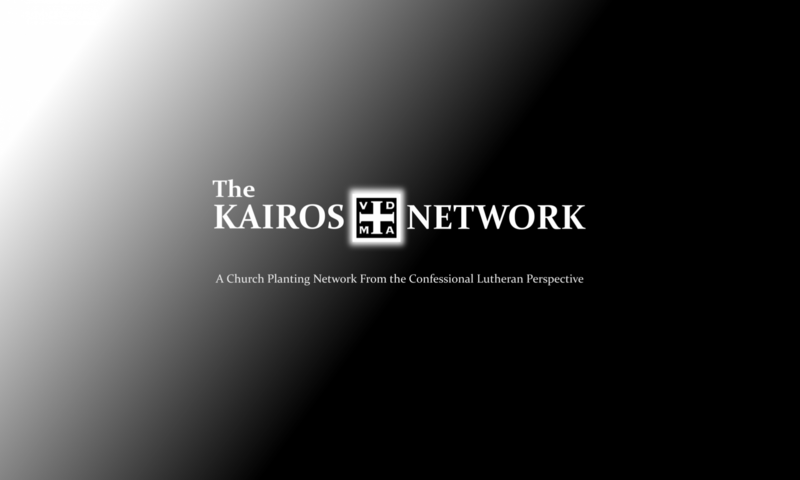 Any gift that you provide goes directly to the work of a Kairos Network Church plant. It will either go to supporting the pastor who cares for Christ’s flock through regular study of God’s Word and gathering for the Divine Service, or it will buy Bibles, Catechisms, or Hymnals. If you want to support the work by check, simply send it to Rivercliff Lutheran Church on 8750 Roswell Road in Sandy Springs, Georgia (30350). Write The Kairos Network on the memo line. If you would like to go beyond that and serve at one of the sites, there are many ways for God’s saints to be apart of the work. Presently, there are people who are distributing needed materials and food, serving as English as a Second Language Instructors, repairing broken down homes or apartments, and visiting people to provide comfort from God’s Word and prayer. All of this work is motivated by Christ’s undeserved mercy for us sinners and is done in close proximity to Word and Sacrament ministry. Presently, there are LCMS mission plant starts in Dahlonega, Buford, Atlanta, Jasper, and Commerce, Georgia. New work is being cultivated and planned for Norcross, Duluth, Clarkston, John’s Creek, and Smyrna.